Every summer hundreds of students come to enjoy Camp Wildwood at Wabash Park. The student cabins, team-building course,recreation park, Frisbee golf course, and much more offer excitement for students of all ages and grade levels. Yet what draws students back to Camp Wildwood year after year is the experience they have with The Lord and with other campers through worship encounters, Biblical teachings and discussions, and lasting friendships. 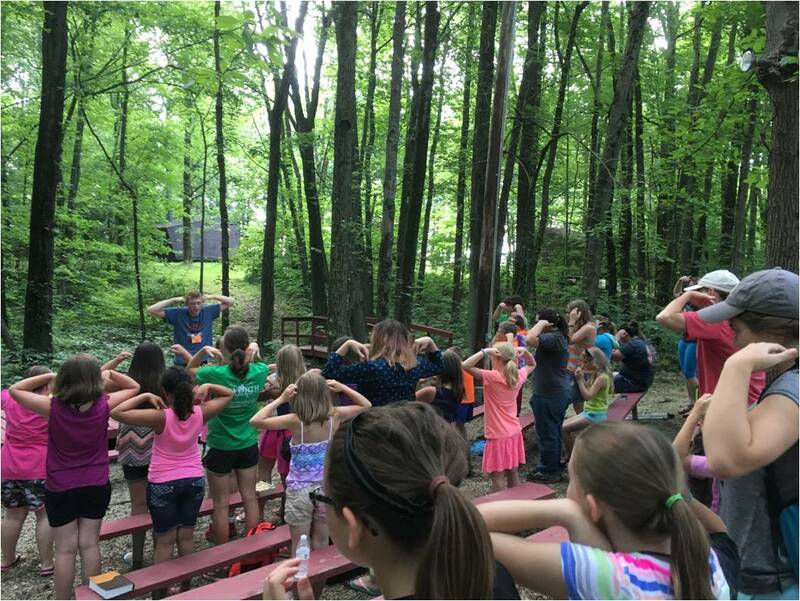 The Wabash Park camping season concludes with Family Camp, an experience designed for the entire family to enjoy the environment of camp. Individuals and families converge on the grounds in late July for a day, a weekend, or the entire week. Many private cabins are available to lease or rent, as well as spots in our RV park and tent lots. Family Camp is filled with opportunities for children, youth, and adults to attend classes and activities or visit with old and new friends. Organized sporting events are held and family activities are offered throughout the week. Evening worship services draw the entire camp together for great music and challenging preaching. Family Camp concludes with our weekend fireworks, bonfire, parade, and more.